Volvo will not offer a diesel in its new S60 sedan, which will debut later this spring and will be built at the automaker's new U.S. plant. The new S60 will be available at launch with a range of four-cylinder gasoline engines as well as two versions of its gasoline-electric plug-in hybrid powertrain, the company said Wednesday. 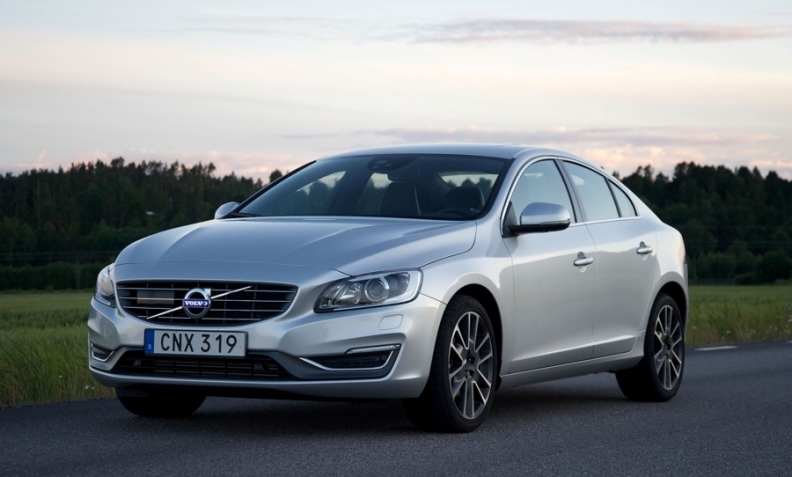 S60 models with Volvo's 48-volt mild hybrid will debut next year. The move comes as Volvo accelerates its shift toward electrified powertrains and away from diesels, which accounted for nearly 80 percent of its sales in Europe last year, according to company data. Diesel sales throughout Europe have taken a hit because of potential bans on older, more polluting cars with the powertrain and the cost of upgrades to ensure new diesel cars comply with tougher European emissions regulations. The decline of the powertrain caused Nissan to announce this month that it would phase out diesel versions of passenger cars when its European models are revamped and shift its focus to electrified variants. Toyota said in March that it would stop selling diesel-powered passenger cars in Europe by the end of this year. Last year, European demand for diesels slipped 7.9 percent to 6.77 million vehicles, resulting in a 43.8 percent share. That's down from a peak of 54.9 percent in 2011, according to figures from market researcher JATO Dynamics. Last year, Volvo promised to offer some form of electrification on every all-new model it launches starting in 2019. When making that announcement Volvo r&d boss Henrik Green said that it would take until between 2023 to 2025 for the automaker to phase out all models that are powered exclusively by a combustion engine. Last month, the company provided a new target as part of its electrification strategy: it wants full-electric cars to account for half its global sales by 2025. Volvo made the announcement at this year's Beijing auto show to underline its plans to be a strong player in China's fast-growing market for electrified cars. Last year, half of the S60s that Volvo sold in Europe were diesels, down from 65% in 2016, the company said. Volvo sold 54,197 models worldwide from its S60 family last year, down from 61,941 in 2016, according to company data. Just 7,470 of those units were sold in Europe, down from 8,550 in 2016, figures from JATO show. Last year, half of the S60s that Volvo sold in Europe were diesels, down from 65 percent in 2016, the company said. S60 sales in the U.S. were 16,825, a drop from 20,921 in 2016, according to the Automotive News Data Center. Despite the decline, the U.S. still accounted for 25 percent of the S60's global volume, while Europe accounted for 20 percent, Volvo said. China was the sedan's top market last year, accounting for about half of the sedan's global sales, the company said. The current version of the S60 has been on the market since 2010. 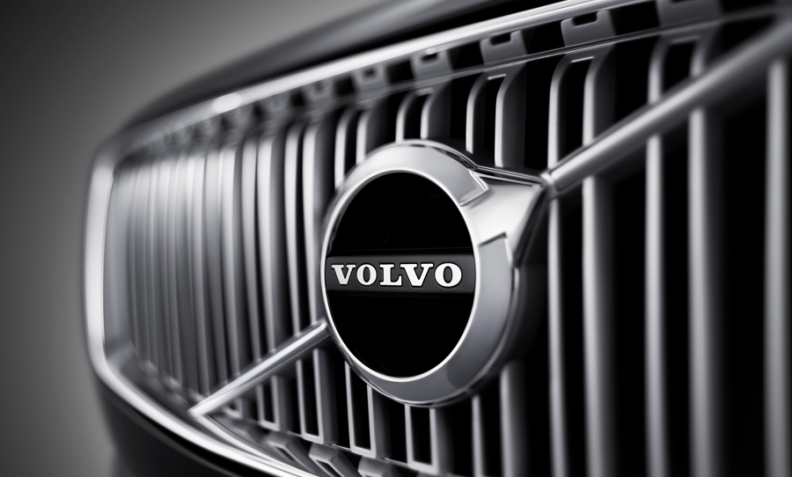 Production of the S60 will start at Volvo's factory near, Charleston, South Carolina, this autumn. The sedan will be build exclusively in the U.S.
Samuelsson told Automotive News Europe in March that the S60 will be targeted at a “younger, more dynamic audience” in the U.S., where he expects Volvo's mid-level R-Design trim line to be very popular. “If you look at the customer base, it is much younger for smaller sedans. It's a really big difference.” He said that the S60 would be added to the Care by Volvo subscription scheme, which already includes the V60 and the XC40 compact SUV. The S60's wagon sibling, the V60, which was unveiled in February, will also have a choice of two plug-in hybrid powertrains. In Europe, the premium midsize wagon will offer the automaker's new T6 Twin Engine plug-in hybrid that generates a combined 337 hp from its gasoline engine and electric motor. The second option is the T8 Twin Engine plug-in hybrid that delivers 386 hp. The T6 will not be offered in the U.S. U.S. customers will be offered only the T8 plug-in hybrid. Deliveries of the V60 will start this summer in Europe and before year-end in China. The wagon will start being handed over to customers in the U.S. next spring.